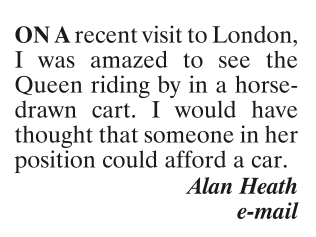 "Do I win £5?" 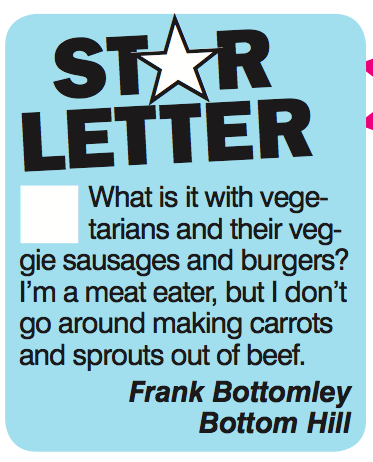 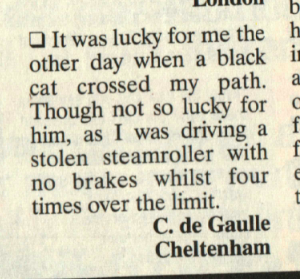 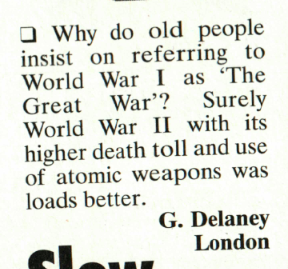 With thanks to Viz for permission. 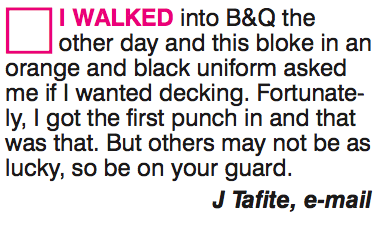 A letter from J Tafite. 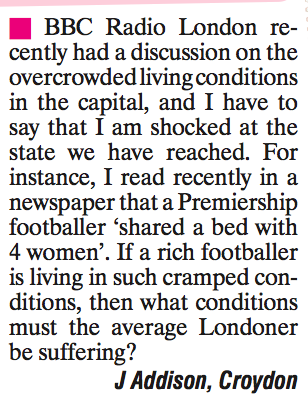 A letter from H. Montgomerie of Luton. 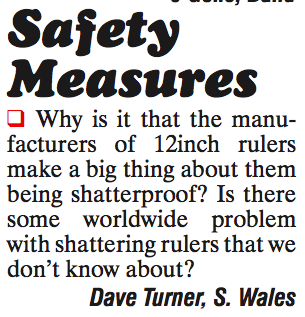 We think they have a valid point. 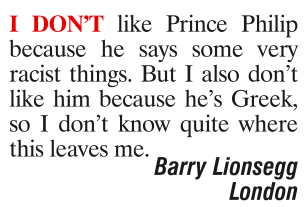 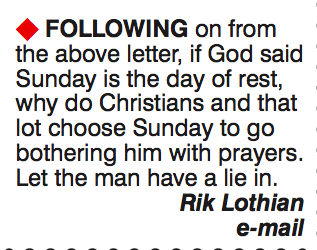 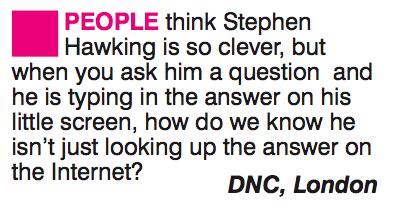 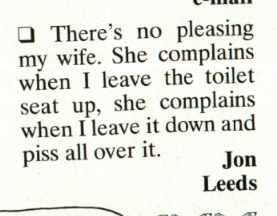 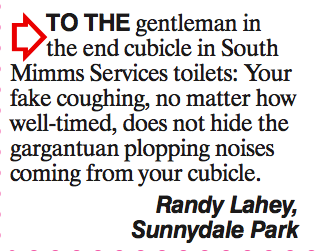 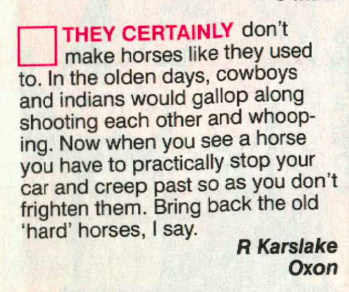 From the new Viz (@vizcomic), out today. 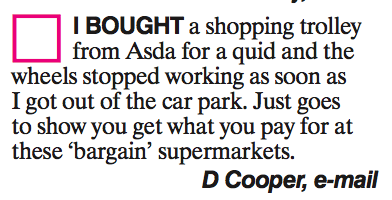 Please form an orderly queue at the till. 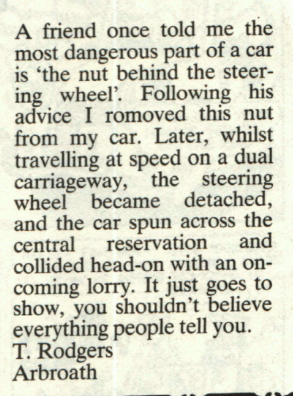 A letter from S Prodnipple of Scarborough.